As President of Bank of America California, Janet Lamkin is responsible for developing and implementing a model for business integration, in order to deepen business relationships, grow revenues, and deliver the full power of the company to customers, clients and communities. Bank of America is California’s largest bank. Ms. Lamkin has worked for Bank of America in California for 18 years, serving in a variety of management positions. She left the bank in 2005 to become President and Chief Executive Officer of the California Bankers Association, and returned in June 2007 to assume her current role. 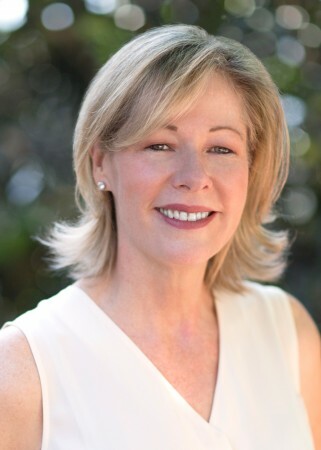 Ms. Lamkin is a member of the University of California President’s Advisory Board and recently concluded a two-year term as Chair of the Bay Area Council – the first woman ever to hold that post. For the last 7 years, she was named one of the 100 Most Influential Businesswomen in the Bay Area by the San Francisco Business Times. In 2009, she received the Founders Award from the Women’s Initiative for Self Employment, and was named Financial Woman of the Year by the Financial Women’s Association of San Francisco. A long-time champion of diversity in the workplace, Ms. Lamkin is a frequent speaker on leadership development, particularly subjects pertaining to career and personal growth for women.